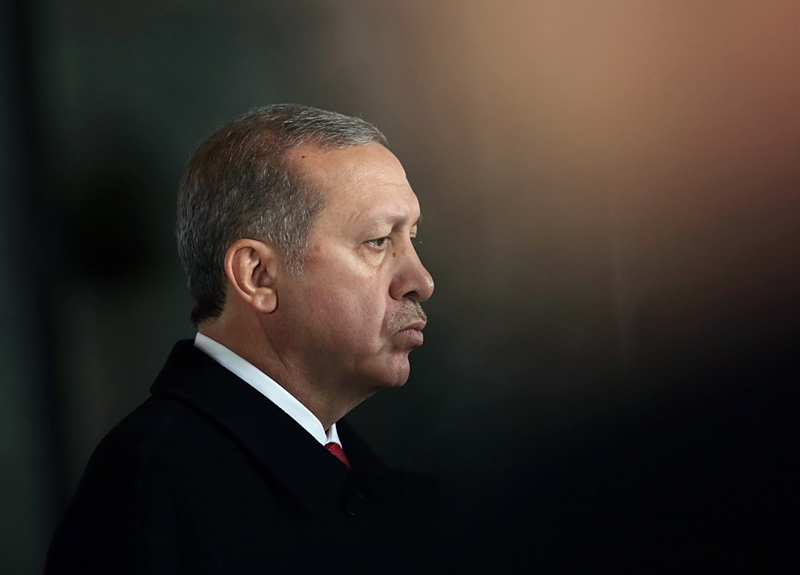 Turkish President Recep Tayyip Erdogan will visit Russia on March 10. Presidents of Russia and Turkey Vladimir Putin and Recep Tayyip Erdogan are going to discuss the settlement in Syria and further normalization of bilateral relations, Presidential spokesman Dmitry Peskov told reporters. "The agenda is as extensive as possible, there will be a meeting of the High-Level Russian-Turkish Cooperation Council - just a few countries practice such formats of advanced partnership," Peskov said. He noted that the governments of the two countries will participate in the meeting almost in full, and that "determines the agenda." Peskov also noted that trade and economic cooperation and implementation of "mega-projects that are on the agenda of bilateral relations - gas pipeline Turkish Stream, construction of Akkuyu nuclear power plant" are also among the topics of the meeting. "This is a process of further normalization of our relations after certain crisis moments," Peskov said. "The topics related to security, to Syria, to the investigation of the murder of our ambassador Andrey Karlov in Ankara will be of great importance," he added. He clarified that in regard to the Syrian issue, the parties will talk about "political settlement, interaction in the course of implementing military tasks." "The Turkish military is present in Syria and carries out military operations there, and the Russian military continues activities to support the Syrian armed forces - this requires very close interaction and coordination," the Kremlin spokesman said. According to him, the presidents will also discuss interaction of civil societies and humanitarian contacts. Erdogan will visit Russia on March 10 at the invitation of the Russian leader. The President of Turkey will participate in the sixth meeting of the High-Level Russian-Turkish Cooperation Council. A number of bilateral documents are expected to be signed at the end of the meeting.